Gruntify is a smart data collection and collaboration platform. 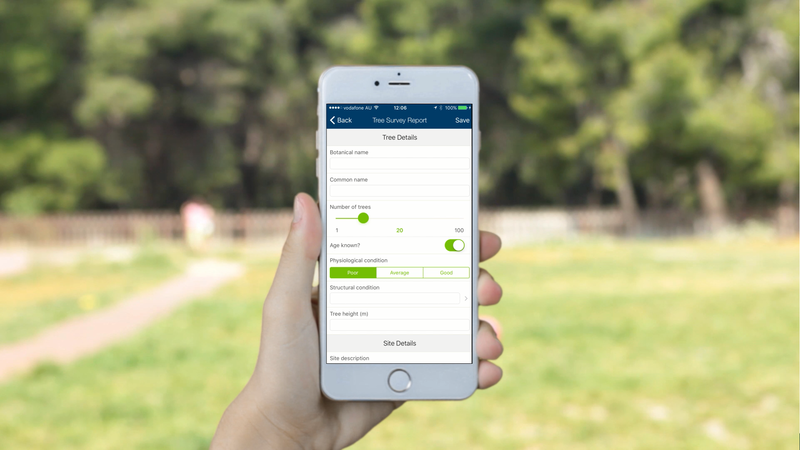 Real-time report capture, data collaboration and job allocation help enterprise users turn awkward, unwieldy and often manual processes into an elegant step of logical and well-organised steps. 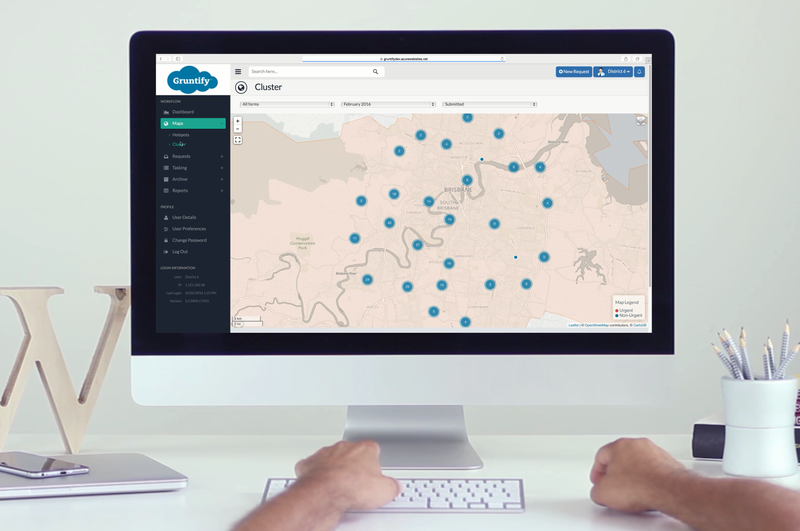 This unique cloud-first, mobile-first, geo-first platform provides real-time multi-way collaboration between organisations, their staff and their customers.